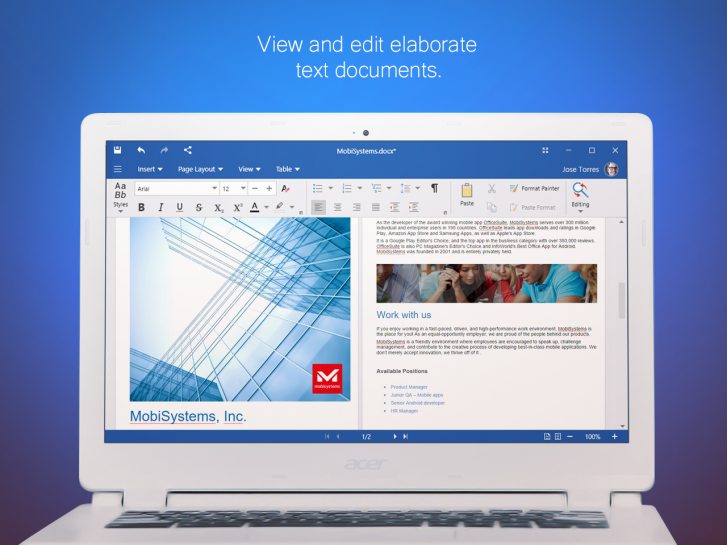 OfficeSuite for Windows brings the same excellent mobile productivity and performance from MobiSystems to a familiar desktop environment! Included are powerful modules for editing documents, presentations, and spreadsheets, as well as an enhanced PDF viewer that lets you convert to editable formats, create markup, fill PDF forms, and much more. 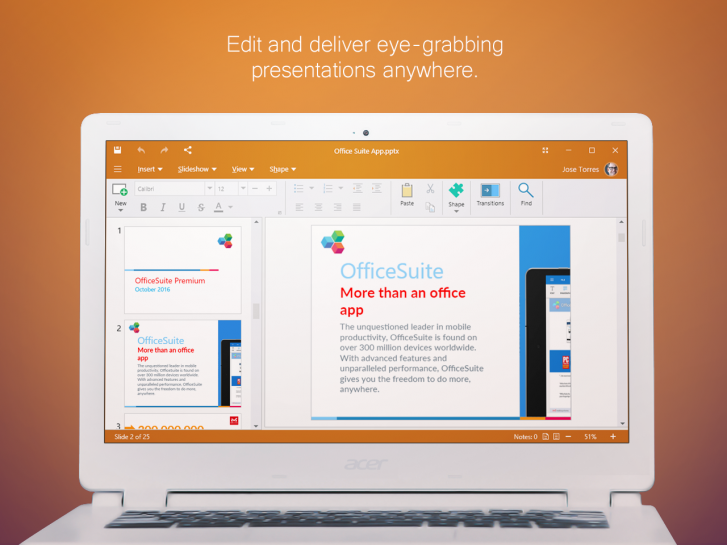 Best of all, use your existing OfficeSuite license from Android and iOS, absolutely free on Windows PC! 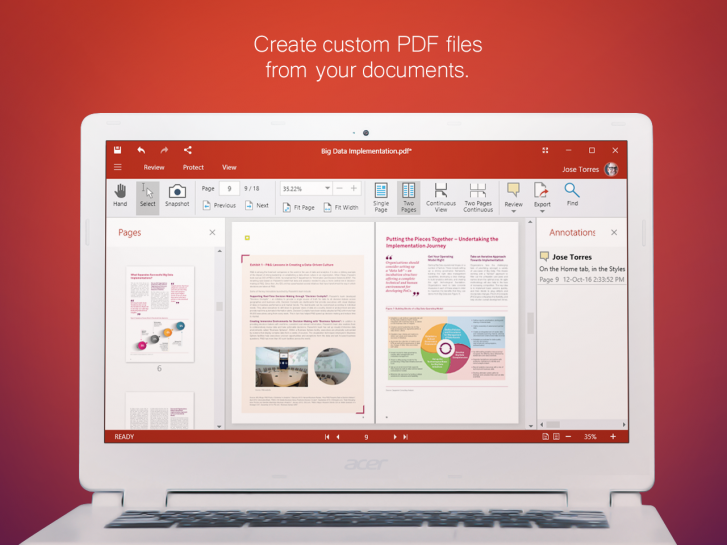 Powerful PDF management options including quick conversion and sharing options, digital security and certification, and advanced markup and annotation! Create beautiful-looking DOCUMENTS with the included Microsoft Font Pack, as well as a large selection of preloaded templates! 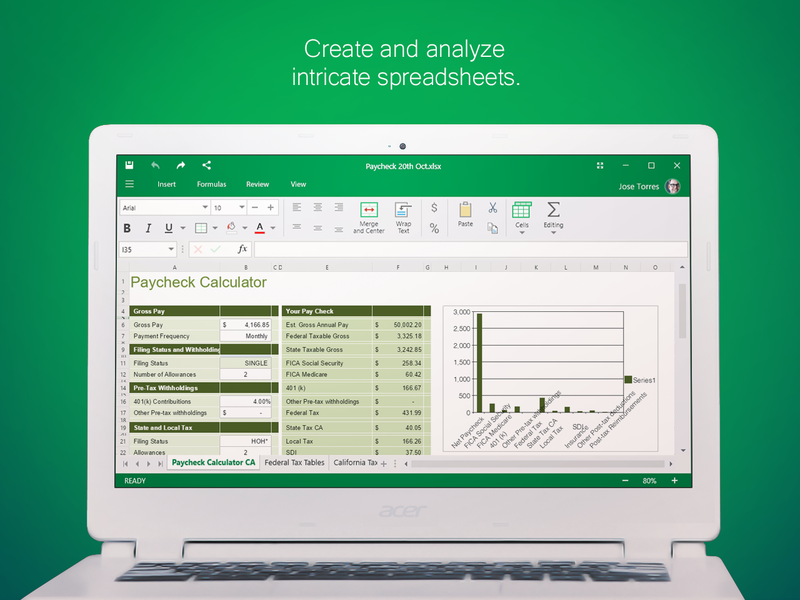 Powerful capabilities for editing your SPREADSHEETS include cell formatting, extensive formulas library, conditional formatting with data bars and color scales, all perfect for editing large-scale data! Make your PRESENTATIONS more engaging with dozens of customizable shapes and transitions!